Great for business gifts or when you need a steady supply! 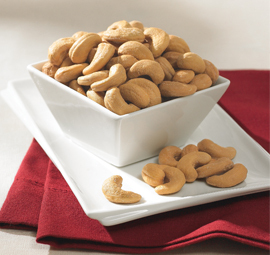 A great option for wedding favors, family reunions, sports team cookouts and more. Save big compared to individually shipped tins. 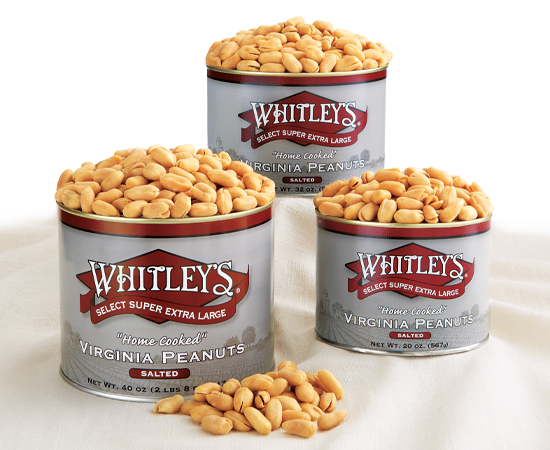 Stock up and enjoy bulk pricing on cases of our delicious Virginia Peanut varieties today!